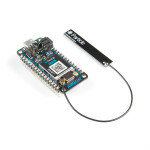 The Particle Argon is an IoT development board that allows you to connect your mesh network to Wi-Fi.. The Particle Argon is an IoT development kit that allows you to connect your mesh network to Wi-Fi. .. 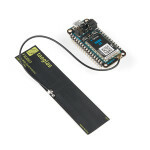 The Particle Boron is a LTE CAT-M1/NB1 enabled development board that allows you to connect your mes.. 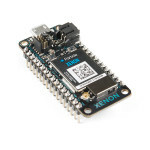 The Particle Xenon is a low-cost mesh-enabled development board. With the Nordic nRF52840 SoC you ha..